Integrity is a big word and certainly a bigger concept. It’s one that’s often talked about and aspired to, but I’m not sure it’s often understood (at least not with any kind of common language or understanding). I rarely (if ever) meet someone that wants to be outside of integrity or who does not want to be a person of integrity. In fact, I would venture to guess that the vast majority of people that you work with, interact with or have relationships with would list integrity as one of their core values or personal goals. 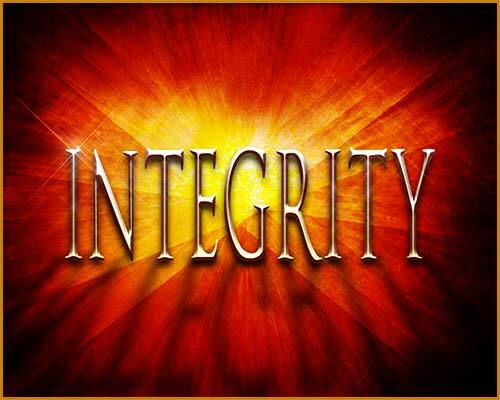 Integrity is certainly a worthy objective and value, and it’s one of my five core personal values. And yet, without a clear or common understanding of it, integrity is a difficult thing to achieve (even on an aspirational level), and the judgment that someone is out of integrity is often one of the quickest ones we make. Can you see why the concept of integrity can be so confusing? On the one hand it can mean being honest and fair (and who decides what’s honest and fair? ), and on the other hand it’s the state of being whole or complete. You may wonder, can a person be whole and complete? I would say absolutely yes. Similarly, if integrity is a matter of “especially moral or artistic values,” then who decides which values are “especially” worthy of being adhered to in order to be considered a person of integrity? Despite these varying and subjective views of integrity, we still often use the word, have expectations around it and judge people based on it without any common ground. Until now …. Do what you say you will do. Honor your commitments. Align your actions with your words. While some elements of this are subject to interpretation, this approach to integrity is much more objective, and it invites you to be clearer in your commitments if you desire to be in integrity. For all of these situations and statements, the first (and most important) question is whether your wants or needs were clearly stated AND whether the other person committed to meet them. You can certainly have expectations of others that they don’t agree to meet, but then is it fair and appropriate to consider them out of integrity? Likewise, you can have unstated expectations of others (e.g. 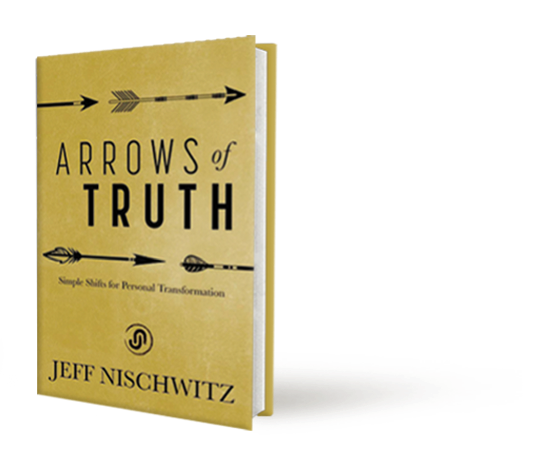 you want something of or from someone, but you don’t tell them), but how does that work for you, them and the relationship? Here’s the point – integrity is typically only at risk or even relevant when someone has made a clear commitment to do (or not do) something. In order to make that clear commitment (especially regarding your expectations of someone), you have to clearly communicate those expectations to that person. While I am responsible for honoring my own commitments, the process of integrity usually requires two-way communication and common understanding. Without this mutual understanding, integrity is often not the true issue – it’s really a communication issue. I know what some of you are thinking – what about commonly understood integrity commitments? Well, what about them? What are they? What are the “commonly understood” integrity commitments that you feel are fair and appropriate to apply to another person? Are they true all the time or part (even most) of the time? If only part or most of the time, then does integrity really apply? The problem with integrity based upon common understandings is that there’s rarely common understanding, and even if there is, there will often be exceptions to that common understanding. To be fair, I get it – there are sometimes things we commonly understand about behavior from other fellow human beings, but how often do we get disappointed because someone didn’t act the way we wanted them to act? Does that mean that they’re a bad person who lacks integrity, OR does it mean they have a different standard or understanding? After all, isn’t integrity extremely personal to each of us? Make and ask for clear commitments. Clearly communicate your expectations and wants. What do you think? Makes sense, doesn’t it? I don’t see any real downside to these two communication essentials. Imagine how the world and all its relationships would be different (and better) if we consistently practiced these two simple communication concepts. 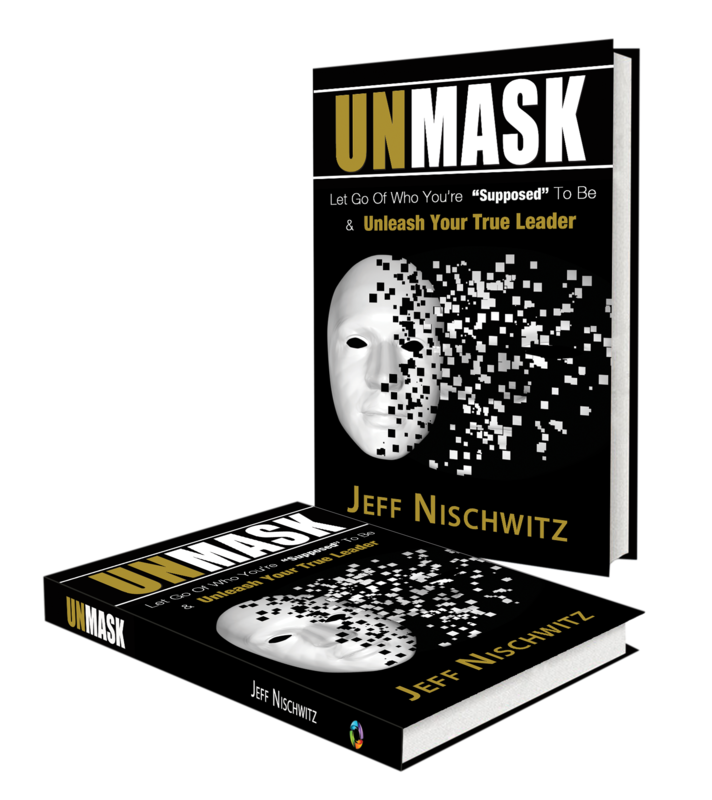 I hope you’ll join me in unmasking integrity and thereby enhancing our communication, relationships and execution.